At the A.C.T. 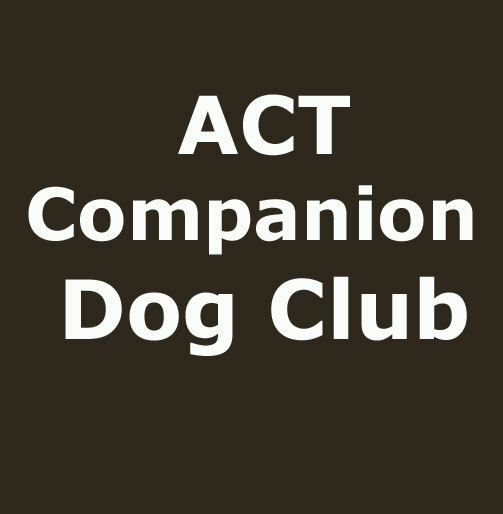 Companion Dog Club we offer a variety of training activities for you and your dog whether you just want a well-behaved pet or you would like to trial competitively. We offer classes in obedience, agility, flyball, dances with dogs and rally obedience, so it's likely we have an activity just for you! All of our classes across all training activities are taught using motivational methods. This relies on motivating your dog to do as it is asked by rewarding desirable and appropriate behaviour. For many dogs food is the primary motivator but toys, balls, pats or anything that the dog finds rewarding can be used. For more information on our training activities, click on the links below.